Do you need a seminar captured? Let us help you keep your costs down by "live-mixing" your next seminar. Did you know we can even include PowerPoint slides into the video while the seminar is being recorded? 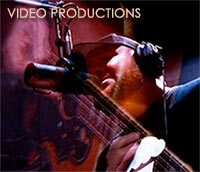 You'll be amazed by the quality of our live-mixed videos! 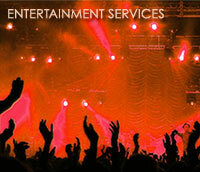 We also provide a full range of audio/visual support services for your next event. We even provide video conferencing services. 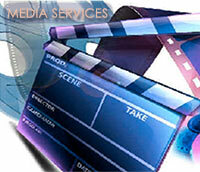 Video is very cost-effective way to present your product/s or service/s to prospective clients! It's been proven to be far superior to printed brochures for captivating demonstration of how your business can benefit your customers. Anything you need from planning and scripting to production, duplication, and packaging; let us show you how we can make your business soar! Did you know video is the best way to ensure consistent delivery of training and information to employees? Training videos can be more cost-effective than using trainers. Do you have knowledge you want to share with others? Are you an expert in a particular field? 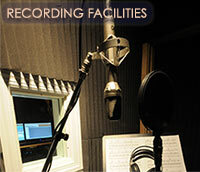 We can help you record, duplicate, package, and distribute your videos and information products. We can even help you get started with your website. Buck London has extensive experience in all types of sporting events from high school/college lacrosse and field hockey to football. If your school or institution needs an event covered, we have the experience and expertise to produce a high quality professional product for your event.